Thank you for ensuring all the details of our loved one's funeral went smoothly. The personal experience you have shown us has been very meaningful since we have been affiliated with you over the years. 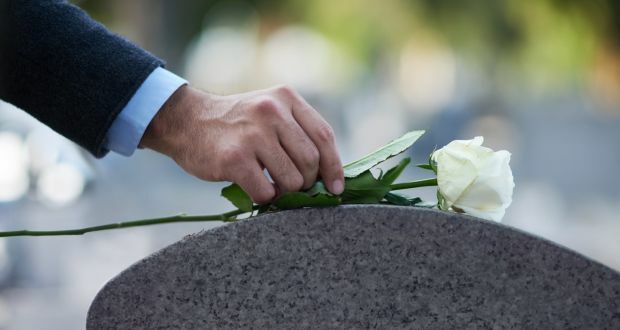 The Dean W. Kriner, Inc. Funeral Home and Cremation Service in Bloomsburg, PA and Benton, PA, including the Roat-Kriner Funeral Home in Danville, PA, aim to serve all families with dignity and honor. It is our goal to make every family feel at ease and provide guidance during their time of bereavement. We take pride in our ability to customize each service to the wishes of the family. Can we publish this review?